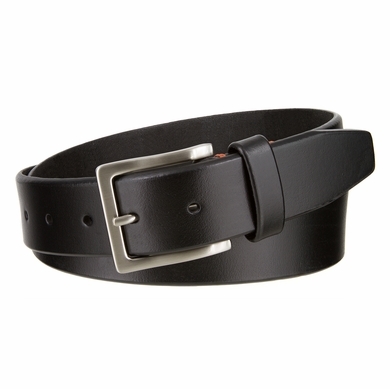 7 holes for extended size range Lee mens belt. Nickel brush plated buckle and a matching keeper. Comes in black, brown and tan. Size from 32 to 44.